Your baby is getting bigger and is ready for toddler finger foods! 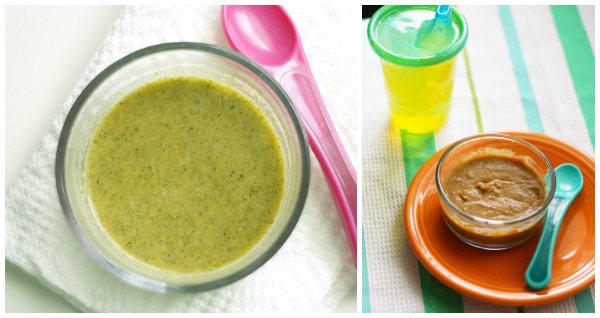 You can still feed your baby homemade baby food with our baby food recipes for toddlers. 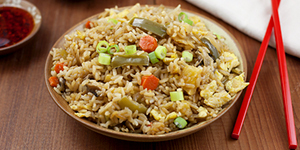 We've found the best and easiest homemade recipes for toddlers! Your toddler is going to love these toddler recipes and you are going to love serving them! We've gathered the best tasting and still simple to make and truly nutritious toddler recipes for your getting-bigger-by-the-day but still — always — your little one! Each one is toddler and mama approved! Kelly is a work-at-home mom who loves to cook, bake and create. She's also the face behind The Pretty Bee, a site where she shares her cooking and her creating. Kelly's homemade toddler recipes are Broccoli Soup and Bean Soup — healthy and easy soup recipes perfect for the big kid who is ready to be introduced to some new — fresh — ingredients! Food 4 Tots is a site dedicated to creating food for toddlers big and small. Its creator, Lai Kuan, is a stay-at-home “multi-tasker” dedicated to looking after two very important persons in her life: The “Emperor” (her hubby) and The “Prince” (her son). 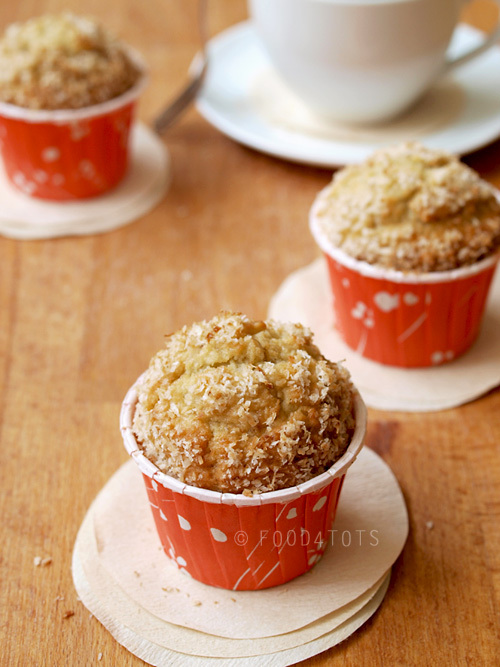 Lai Kuan's homemade toddler recipe is Coconut Banana Muffins, awesomely delicious muffins that have the exact right balance of sweetness, texture and taste! Dr. Kim Bruno is the doctor behind The Baby Food Doctor, a site filled with all the information you need to raise a nutritionally healthy baby from conception through the toddler years. Kim's homemade toddler recipe is Sweet Potato and Broccoli Nuggets, a completely healthy twist on a traditional kid favorite! Joanna is the blogger behind Go Ahead and Snicker, a site where she shares everything from her travels to her creations to how she's raising a foodie baby, one spoonful at a time. Joanna's homemade toddler recipe is Carrot Apple Cheddar Bites, delicious fruit and veggie bites that she created so her son would be able to feed himself something nutritious that he could actually hang on to! Bee runs the site Hellobee, a new community about trying to conceive, pregnancy and parenthood. She's also a mom of two who loves hot dogs, hot sauce and blogging. 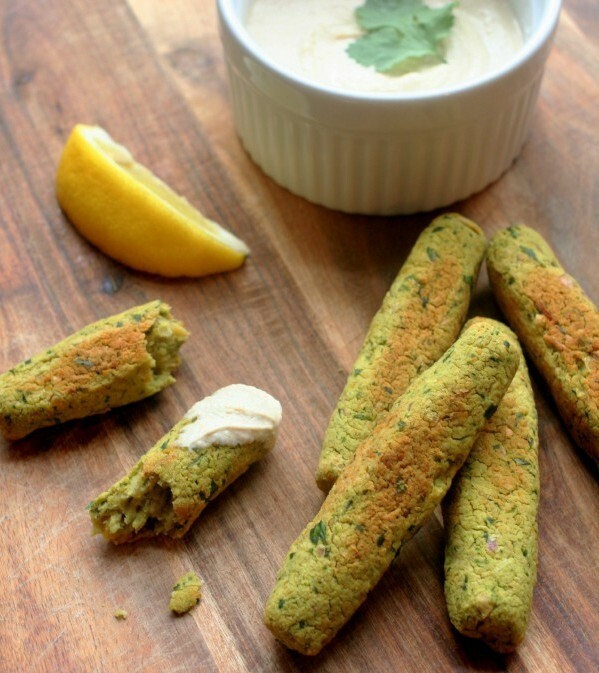 Bee's homemade toddler recipe is Baked Falafel Finger Food, a clever recipe that introduces your little one to a variety of foods and flavors and that's easy to eat and high in protein! Sarah Wilder is the blogger behind Live a Little Wilder, a site dedicated to how-tos, recipes and general banter. Sarah's homemade toddler recipe is Mac and Cheese Cups, awesome finger foods that take an old favorite to a whole(some) new level!